Bucuti Beach Resort Spa - Aruba For the sophisticated traveler, this spa offers aromatherapy, massage, facials, wraps, scrubs and a wide assortment of spa packages. Enjoy the pool, lounge on the deck, walk the beach, or use the outdoor fitness area. 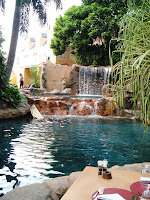 Hotel Kura Hulanda Spa - Curacao is located in a five-star hotel and casino in the center of Willemstad, the island's capital city. The spa offers six treatment rooms, a sauna and steam room, specialty massages, and body treatments among an eco-pond and gardens. 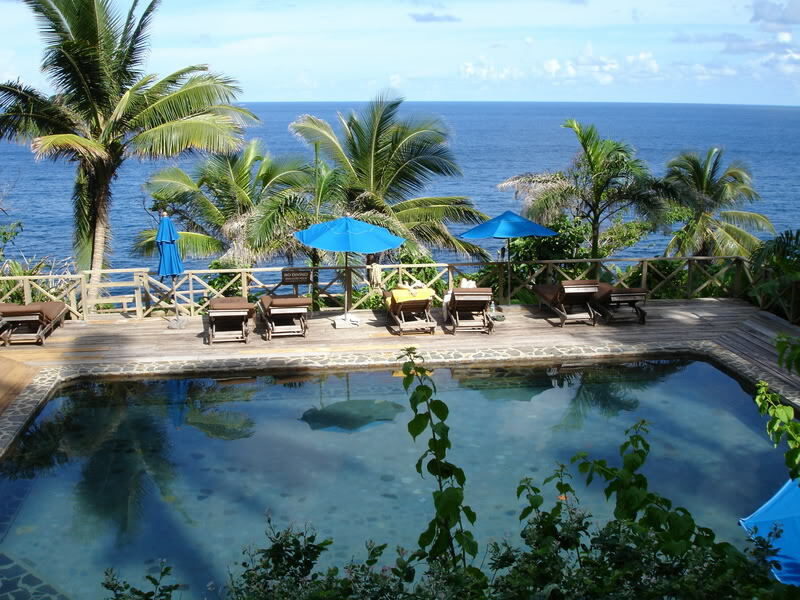 Jungle Bay Spa/Retreat - Dominica features five private yet semi-open studios suspended along the cliff side overlooking the Atlantic ocean. 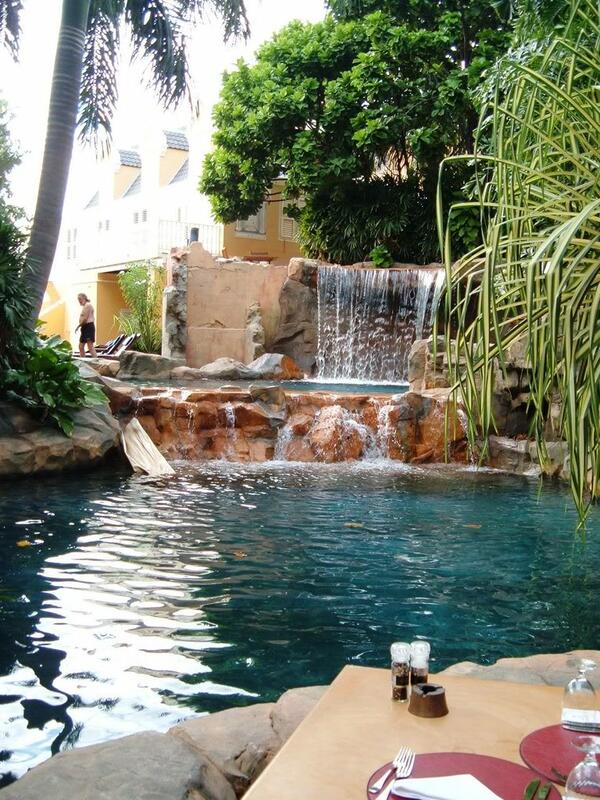 The spa is located on a 55 acre lush, tropical jungle resort with a yoga centre, hiking trail, and beach. An Island Fitness Boot Camp and yoga retreats are offered throughout the year. Follow Me On Facebook ... Lots of Great Quotes, Pics n Fun Stuff! The Pampered Pirate is selling original tee shirts, backpacks, and bath products for the pirate inside of you! Click on the picture above and "Pamper" yourself! Click Here to Get Badge! Click for the [Previous] [Random] [Next Site] Go here for information. Gotta Have Music! This is How I Get Mine ... Really! Pampered Pirate and its associated logo are trademarks of Pampered Pirate. Copyright, 2010-2012 Pampered Pirate.